Telephone messages and music on hold are often implemented and managed by phone systems providers. They take care of the whole process: script-writing, recordings and phone system. For some, having a company implement and manage the process from start to finish may seem like a no-brainer and worth the financial outlay. But for many, the relatively high monthly cost, often on a 3-year rolling contract, is a point of contention and ongoing expense. On the plus side, you won’t have to do anything; they create a demo for you, make promises of providing free updates and once you are in their contract you can use the audio they created for you. However, once you decide to leave (after 3 years and providing you have given the correct notice) you will not be able to continue using the audio or script as they own the copyright. The fact that you will have paid for it many times over is irrelevant. 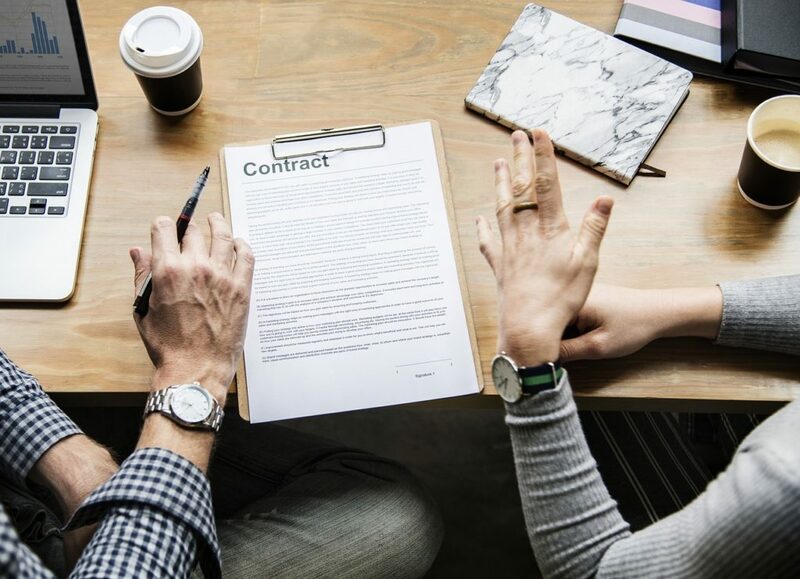 Additionally, many of the contracts are rolling contracts and despite Ofcom banning these, there are companies that still operate these contracts and don’t notify you of the rollover. In the interests of a balanced article, we understand that this arrangement can work for some companies, however, there are many that it does not work for who want a much simpler, cost-effective solution. If the first section of this article resonates with you, please read on and learn how to save money. Before the digital age we were all using analogue technology. There were miles of copper wires underground and pole overhead lines too. To a large extent most of the network is still using copper wires but underground fibreoptic cable is slowly taking over and analogue is due to be switched off in 2025. 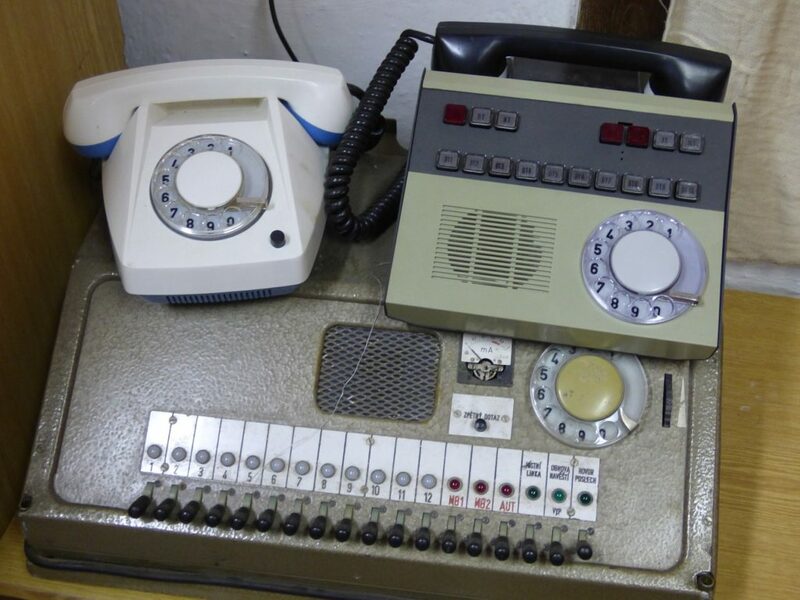 Traditional analogue multiline telephone systems would require quite a lot of hardware. On hold messaging prior to the digital age would have required the company organizing your on hold messages to hire the services of a voice over and a recording studio. The recording would then be loaded onto your phone system by a telephone engineer. This is a stark contrast to the technology of today where there is an abundance of telecoms providers and calls can be routed digitally. You can also easily load audio files into your system for your IVR and On Hold messaging. There is no reason why you need have to pay an on-going contract for audio services. 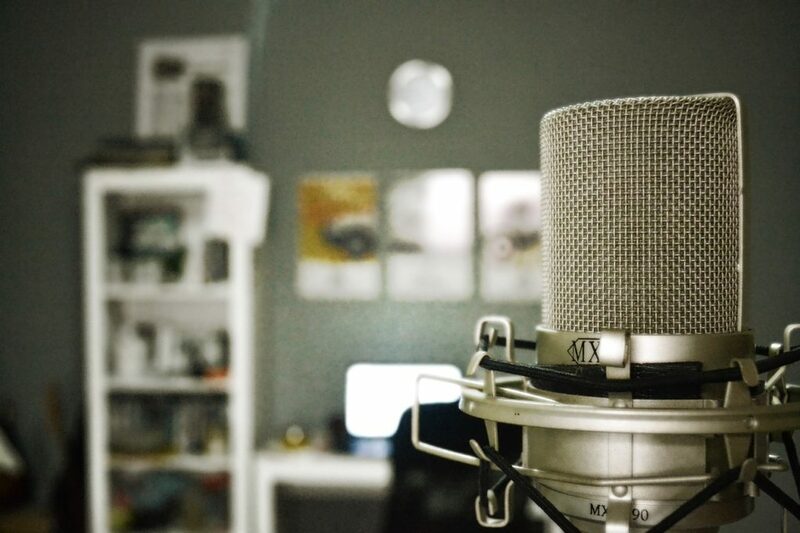 Nearly all voice overs offer a buyout on their recordings and once your telephone audio has been produced it does not have any associated costs with it. Typically, companies rarely update their on hold marketing messages and it is usual that the same messages are used for several years. Your script is often based on the content of your website and the general principles of how your service works. It is rare for this to change frequently. As such you can save money by not entering into a contract for audio services. The exception to this would be if your messages change frequently. However, even then you may find that a pay as you go service will still save you money. Once your telephone audio has been recorded and produced there are no ongoing expenses associated with it. Therefore, there is no reason for you to keep paying for it. We provide a voice over and music service for a one-time fee; however, in the interests of transparency you could easily source your own too. There is an abundance of voice overs on Google these days. Improvements in recording technology and lower costs have lowered the barrier to entry for voice over and there has never been so many. The only downside to this is that quality and prices vary drastically. You will need to find yourself a suitable voice over and negotiate a price. Make sure the terms are clear and that you are paying a one-time fee for use of the audio. Some voice overs will try and split the fee into a session fee and usage fee. Just tell them you want a complete buyout. if you play mainstream music on your phone you will have to pay an ongoing fee to a performance rights organisation (PRO) in your country. The UK is PRS and the US has ASCAP, BMI and SESAC. Many people do not realise this until they get a call or letter from a PRO demanding money. There is an easy and affordable way around this. Use stock music or royalty free music, the quality is great these days. You will be able to license it directly for around £30 and use it forever, but do check that it is not registered in a PRO as some stock music is. Telephone System – One-time fee or contract? The answer to this really depends on your company and its telephone requirements. If your company is small and only has one or even a few lines, you may be better looking into the telephone hardware requirements yourself and buying them. For example, a few years back we bought a PBX box (also known as a switchboard system) and on-hold mp3 player and installed it ourselves. When I say installed, we plugged it into our regular telephone line. This took literally minutes and the supplier we bought it off guided us. It was a simple system; the caller could be put on hold while we checked information or went to fetch the person they needed to speak to. Paying upfront for our voice over and music, the phone, the PBX box and mp3 player saved us a lot of money compared to the equivalent contracted service. As our business requirements changed we moved to an online service that costs a monthly fee for the telephone routing, but our audio is fully paid for. To be clear, we are not in a contract but use a SaaS (Software as a Service) system that charges £20 +VAT per month. With telephone systems that you lease or an online service that you rent there will be ongoing payments because software and equipment may need to be looked after and updated, which costs your supplier money. 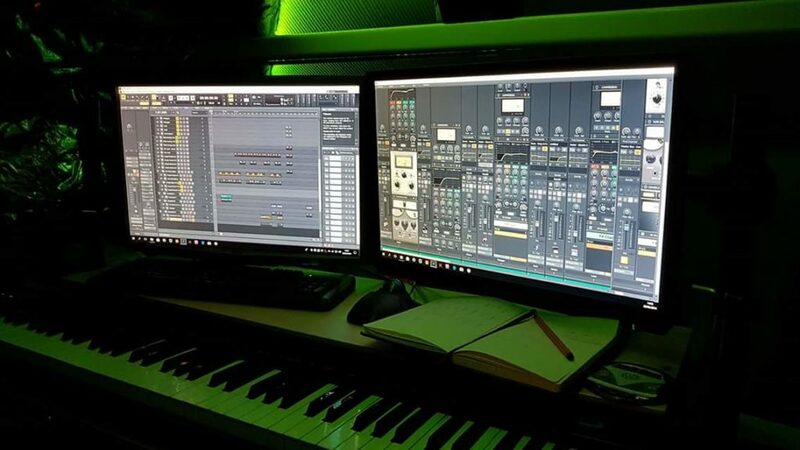 For this reason, it seems totally fair there will be ongoing costs, but music and voice-over do not need maintenance and do not cause ongoing expense for your supplier. 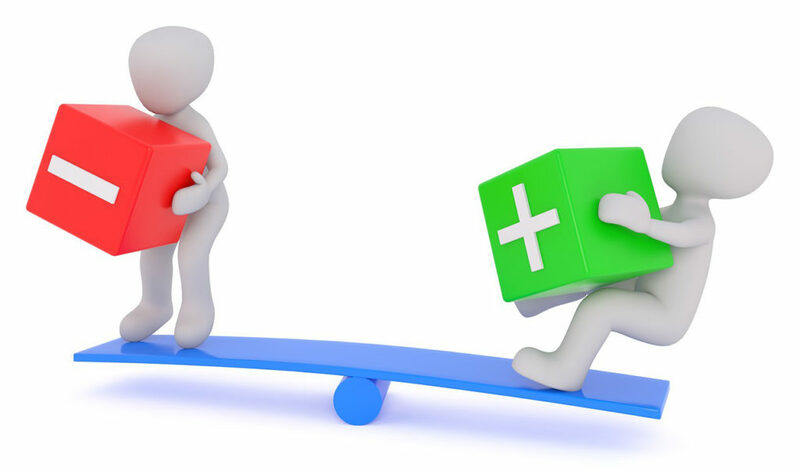 When looking at ongoing costs for telephone hardware you need to consider if it is fair. For example, an online platform charging monthly is completely fair. However, being charged monthly for a phone and a couple of black boxes may not be economical as they are electronic devices that can be bought off-the-shelf and plugged into your telephone line. You will need to determine what you should buy upfront and what is justifiable as running costs. Your business size and requirements will probably determine this. To help you determine whether what you’re paying is fair, you need to understand a little about how they work. The following section outlines them. Generally speaking, if you have a hardware-based system, you will have a telephone line(s) coming into your building that will then be routed to various phones, answer machine, on hold player etc. The routing of the calls will take place in your building via various physical boxes. This was our first music on hold system. An mp3 player for your telephone is a simple black box that plays the audio you load on to it. It can be loaded on straight from your computer or via a USB memory stick. This is probably the simplest way to put callers on hold. If this is all you need, no contract is needed once you own these devices. What you need will depend on what you currently have and what your requirements are. The best way to find out is to give the supplier a call and explain what you have currently and get their advice. Please be aware, although we mention PMC Telecom here, we have no affiliation with them and are only using them as an example as they were the ones we used. Obviously, we found PMC Telecom ideal for us, but do your own research too. This was the next system that we used, and still use. A virtual system is where you use a software-based system to route numbers to mobiles or landlines. You can have various menu options and routing options to suit your business needs. The benefit is that you can use a main number and have your calls routed to any line. You can easily upload your IVR and On Hold audio via the software. We don’t have to maintain the software as the company we use does this; however, we do have to pay a monthly fee, but no contract. We use NumbersPlus, but as mentioned before, we are not affiliated with them and suggest you do your own research. Virtual phone systems are sometimes referred to as SaaS (Software as a Service) or cloud-based telephony. Unlike traditional phones that use copper wires, these systems work over the internet. The quality depends on the speed of your internet connection. Also, like other software-based systems you have numerous routing options and the ability to upload audio files as needed. The functionality will depend on the system you use and whether you use an external service or host your own in your office building. With hosting your own, your costs will be minimized, but using a hosted service will mean paying a monthly fee and some of these providers will operate a contract. As mentioned earlier, there will be maintenance needed on such systems and that justifies the fee. However, your audio elements only really need to be a one-time cost. You will need to research the options to find the right provider for you. For some companies, writing an on-hold script can seem a little daunting, but it need not be a problem. While there is a level of professionalism with how your script comes across, it is essentially about you telling people about your business and products, something that you do every day, whether that be over the phone, email or on your website. There are contracted services that can take this problem away from you by doing it for you, but again it is expensive in the long-run. Also, you can’t use the audio or script once outside of their contract as they have copyright on it. As this article is about how you can save money, the most cost-effective way is to write your own script. Secondary to that, you could hire a scriptwriter if you really don’t want to write your own. We have a guide to writing your script and we also offer some free template scripts too. It is not that difficult and you are the best person to explain your business. Hopefully, this article has given you some insight into the various options available and how you can save some money going forward. If you source your audio separately from your telephone system and only pay once for your audio you will save a lot of money. You may also be interested in getting our totally free on hold messages and getting some free script templates too. If you have any questions about on hold messaging please get in touch. Alternatively, please see our voice and music packages here. Found this article useful? Please share it and feel free to leave your feedback below.